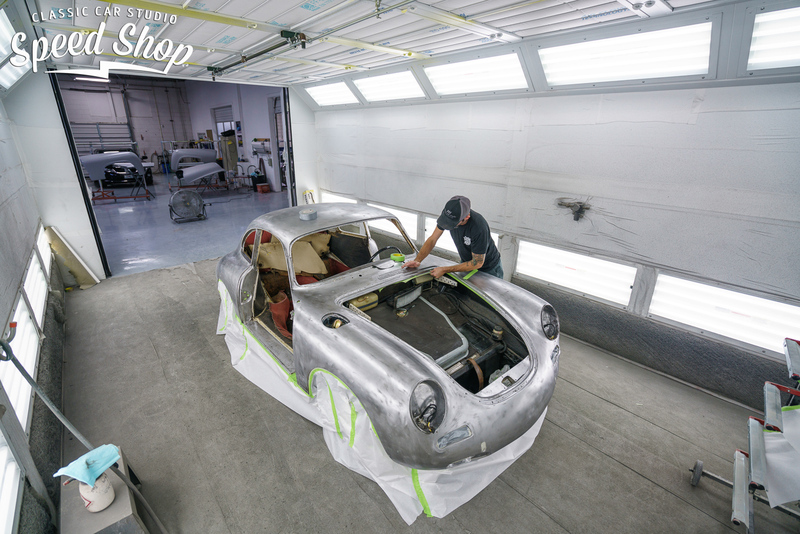 A laser straight show car requires the patients, expertise and time. 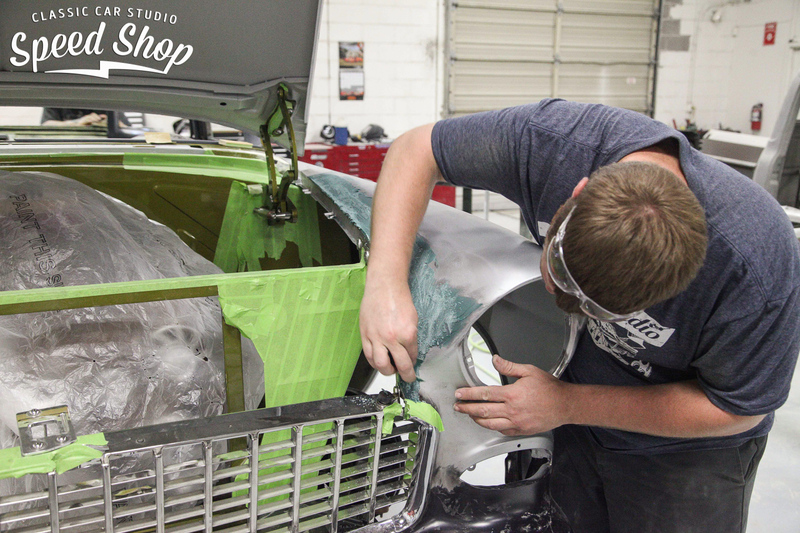 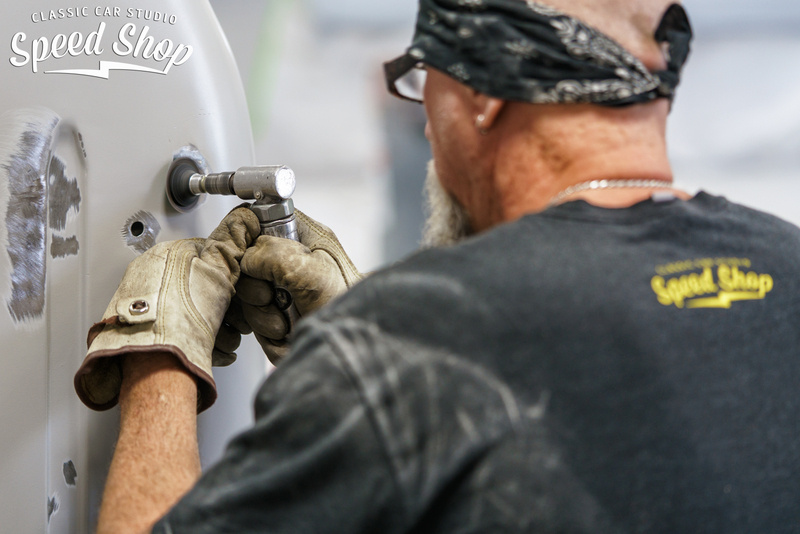 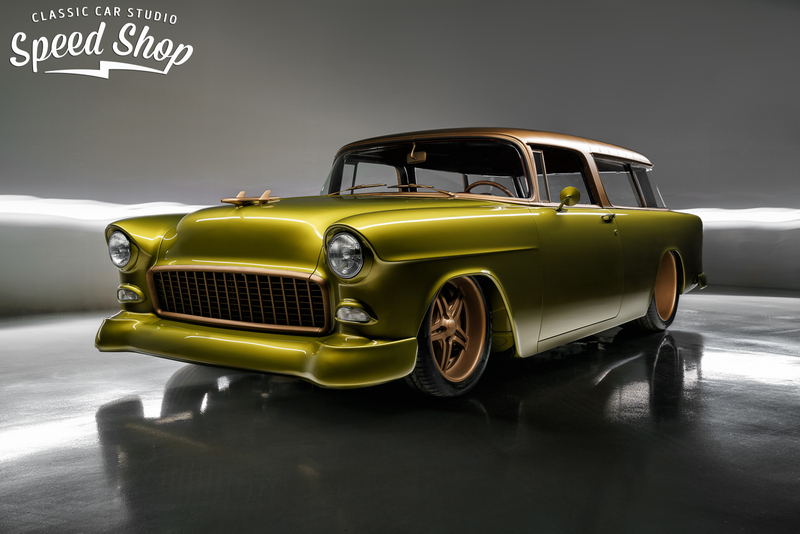 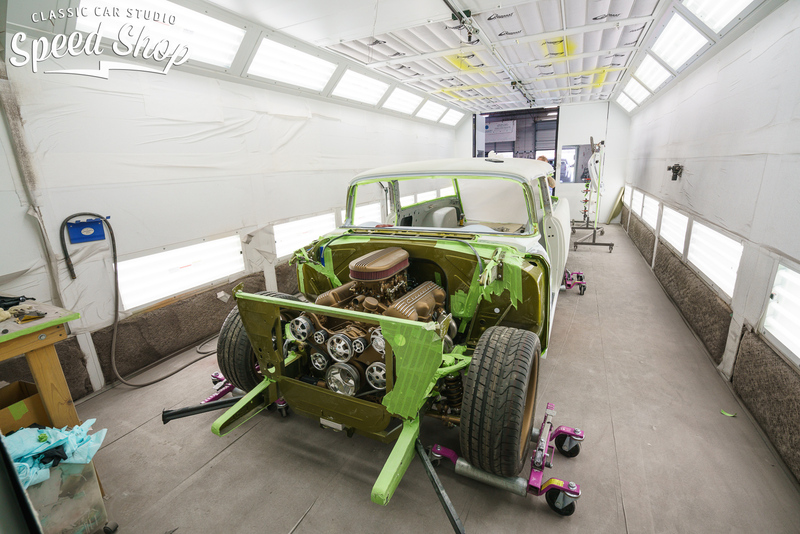 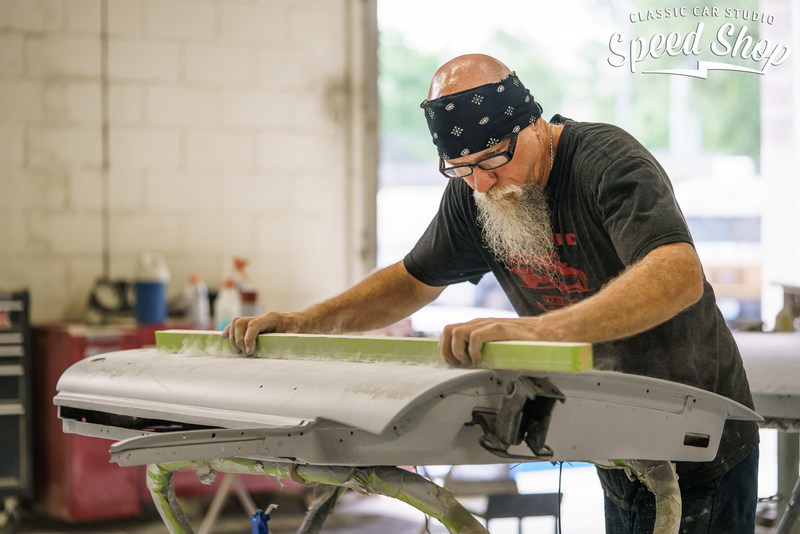 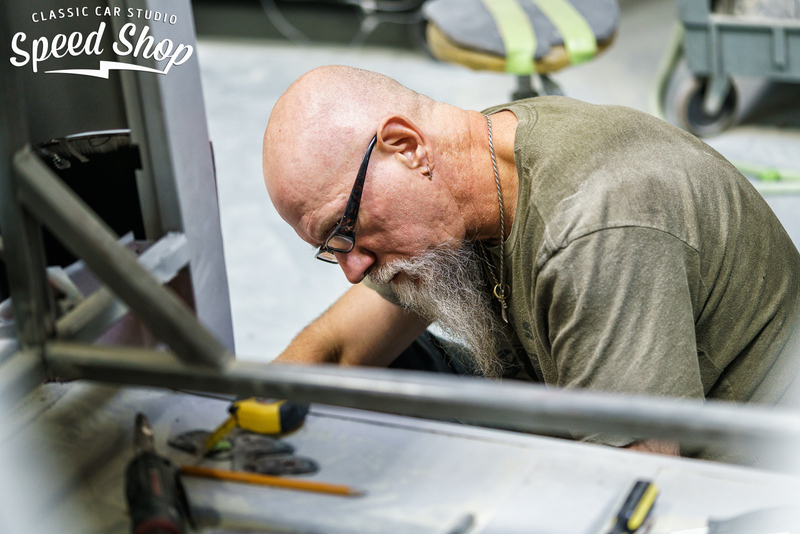 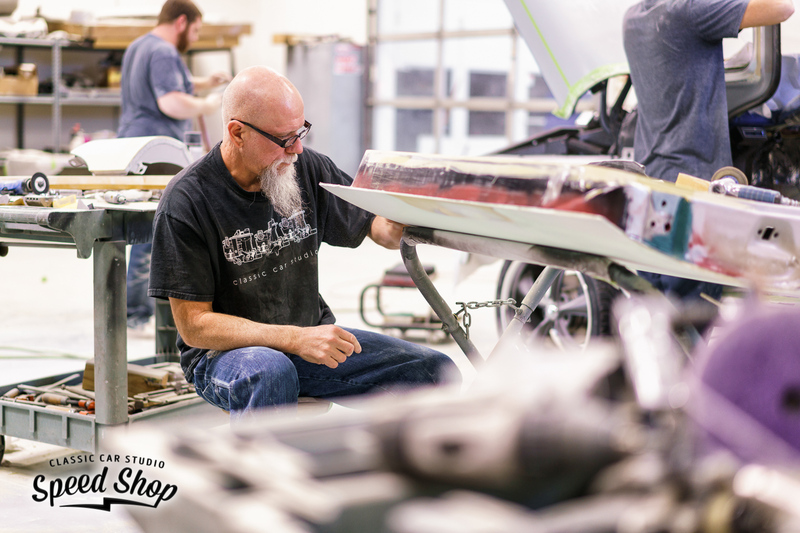 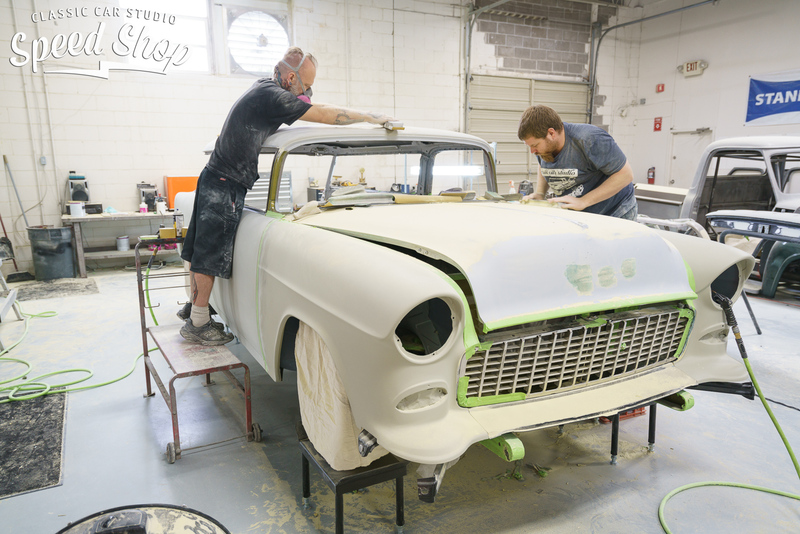 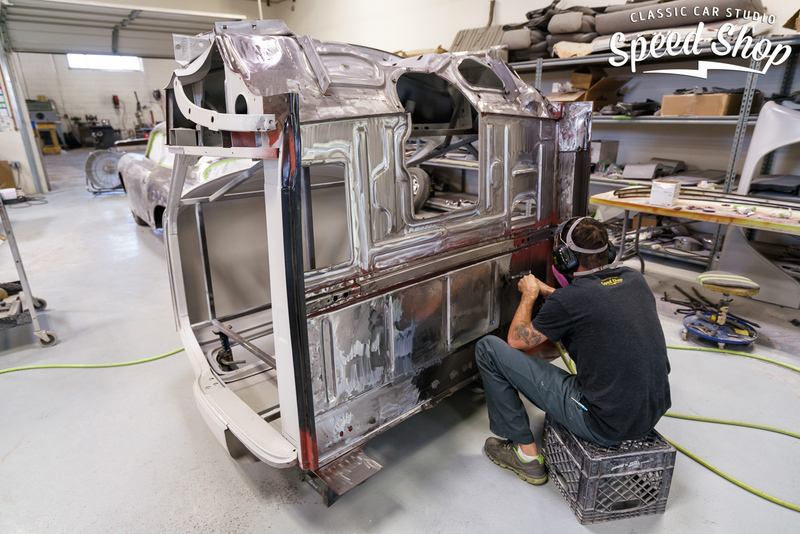 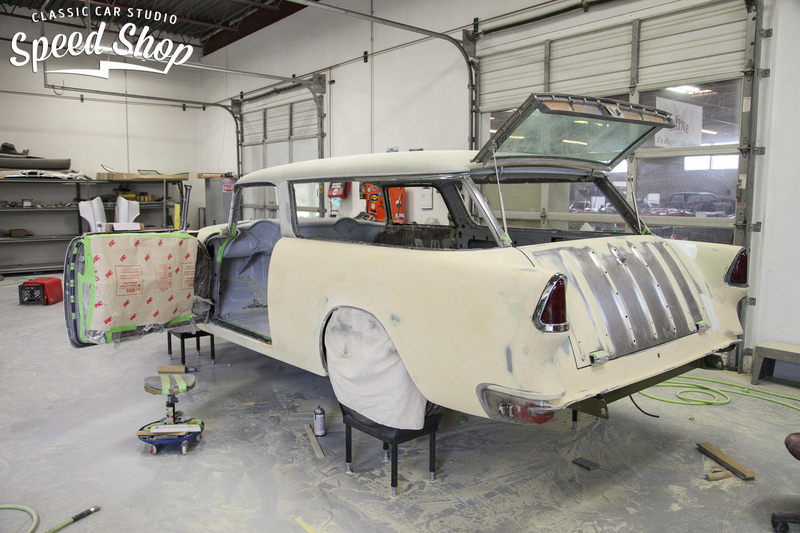 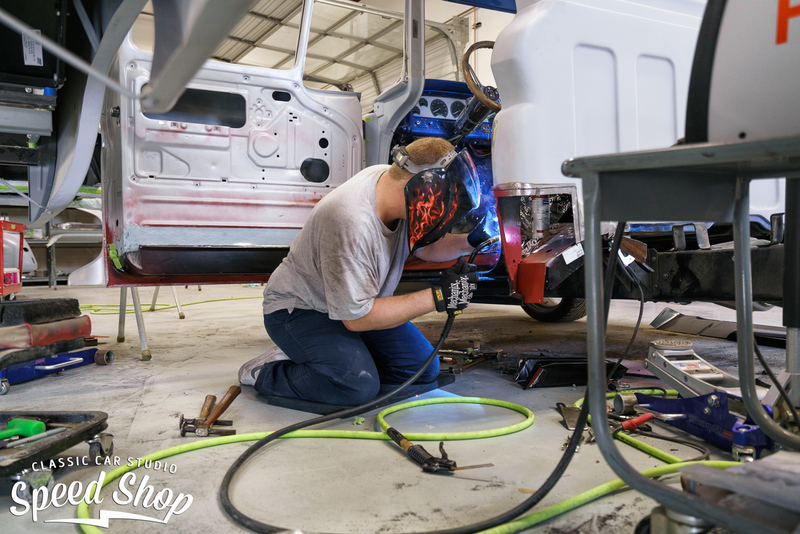 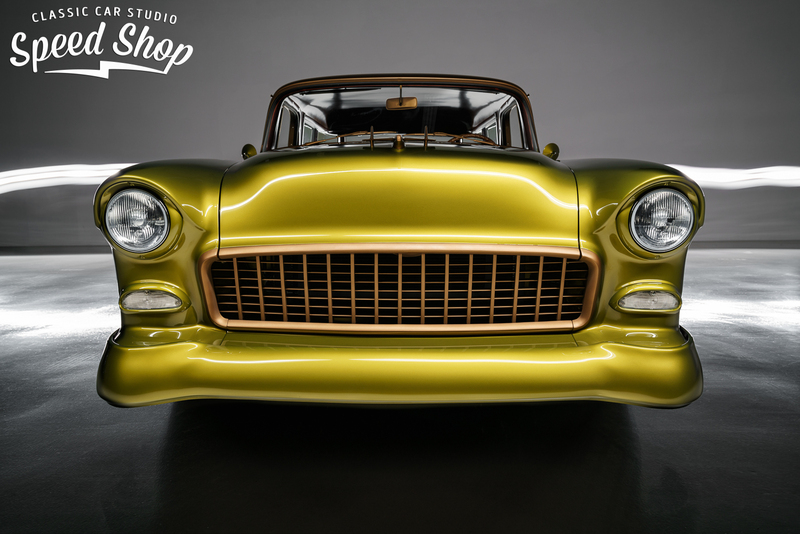 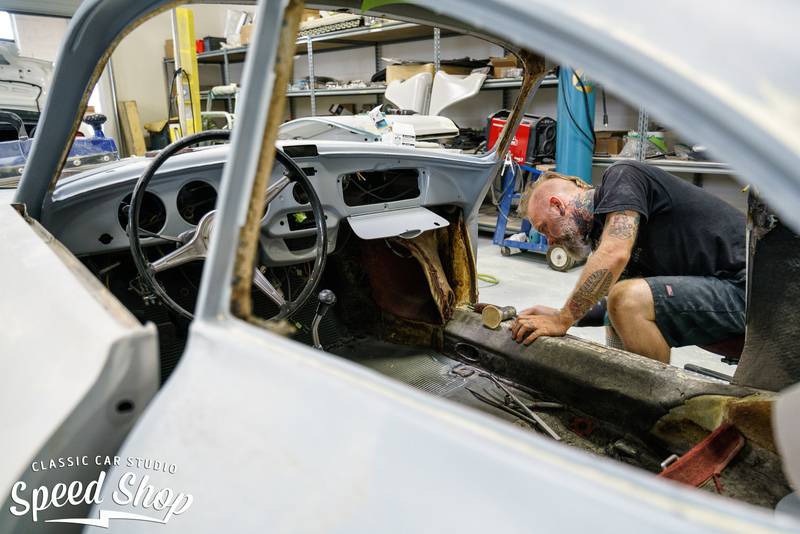 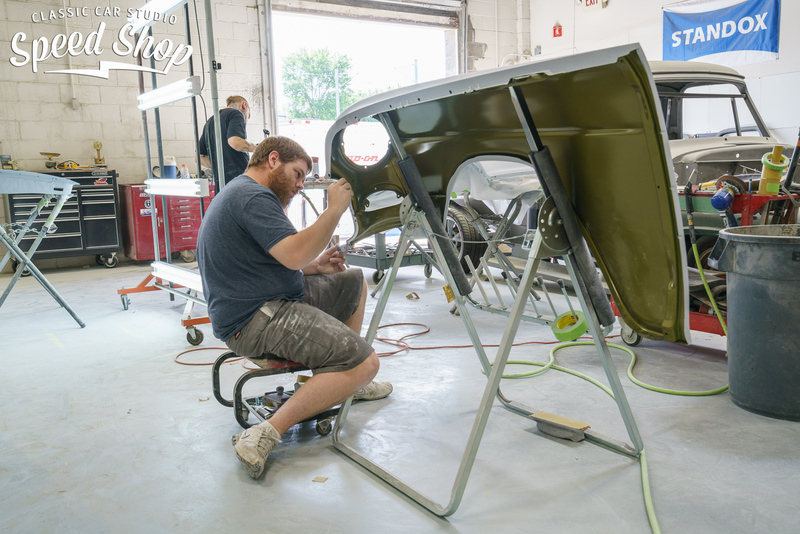 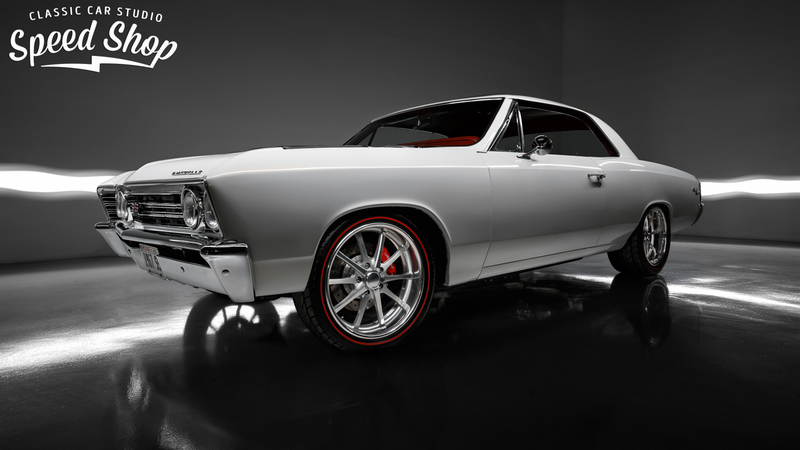 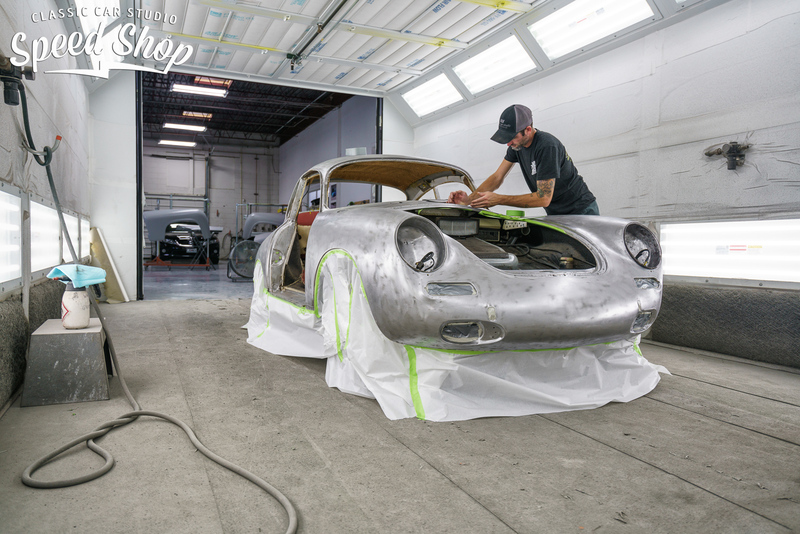 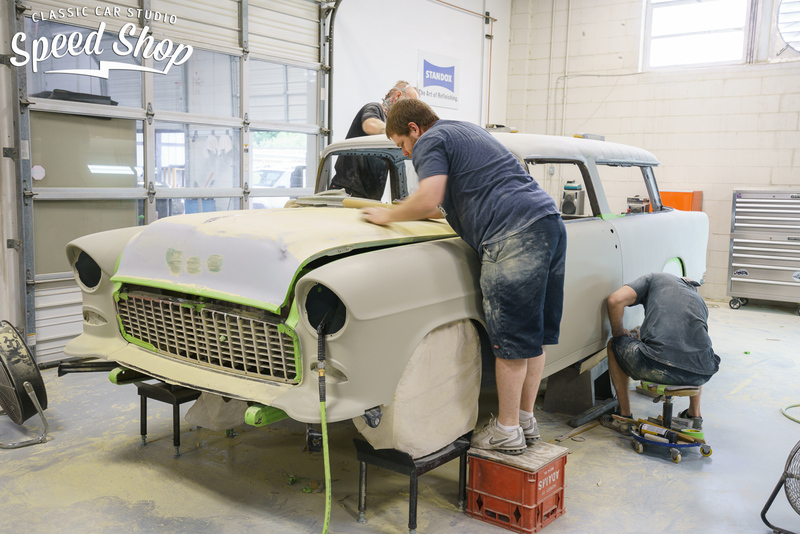 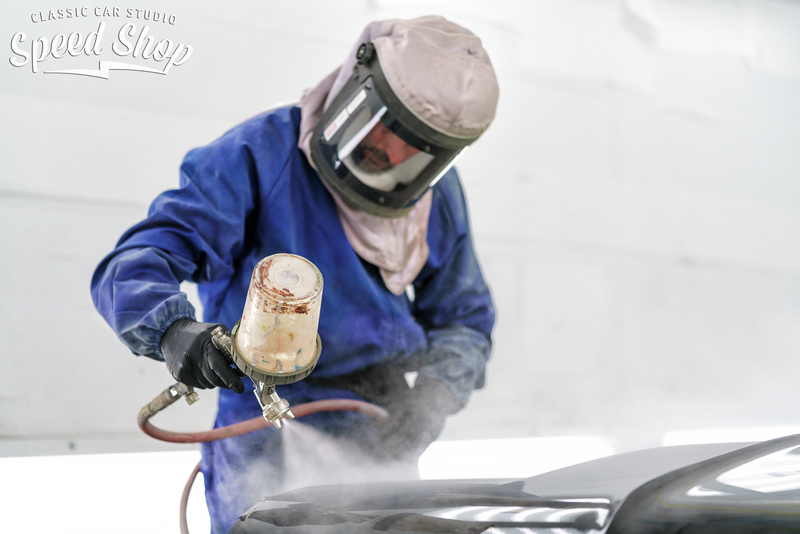 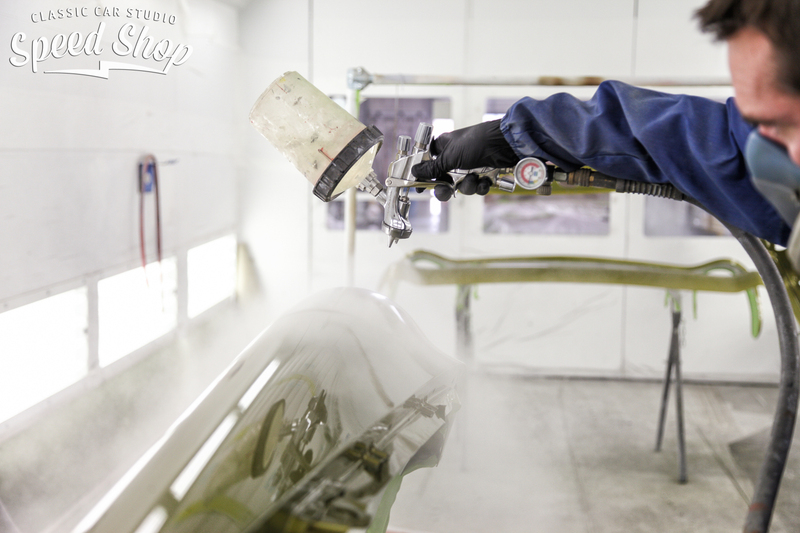 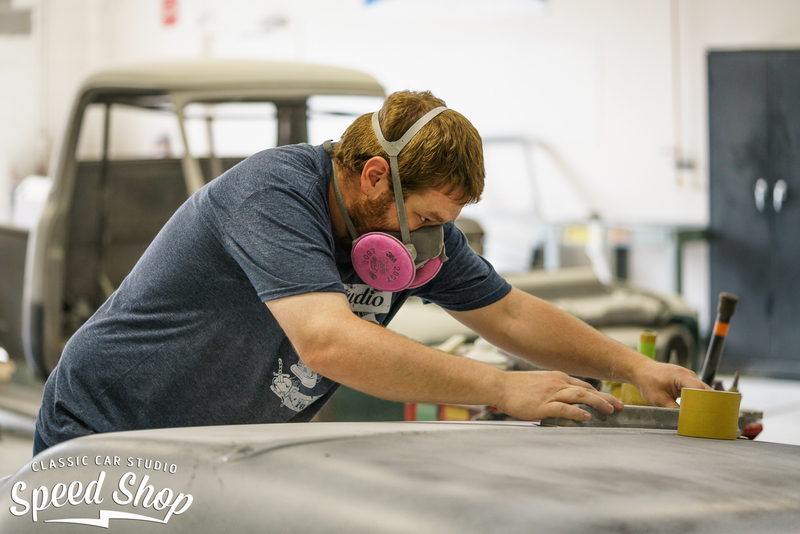 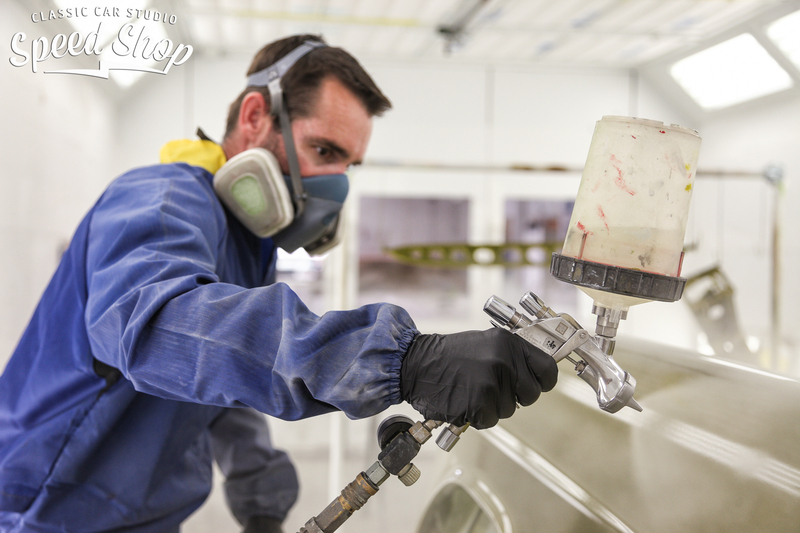 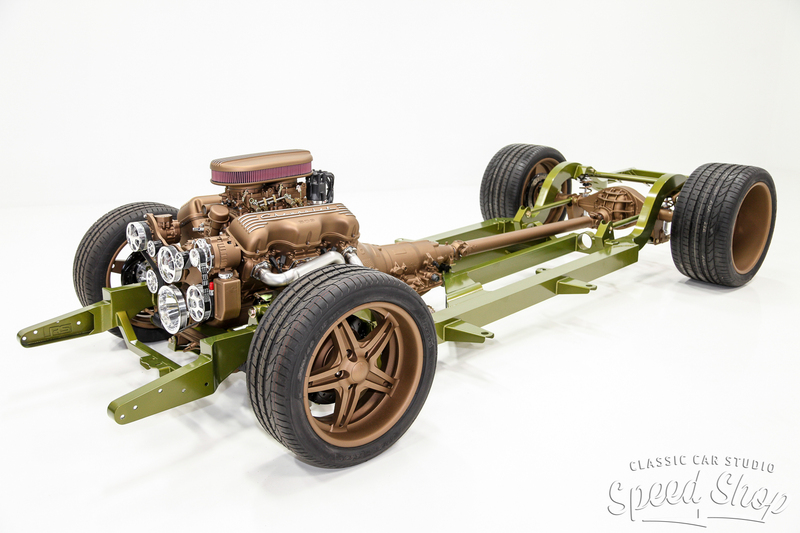 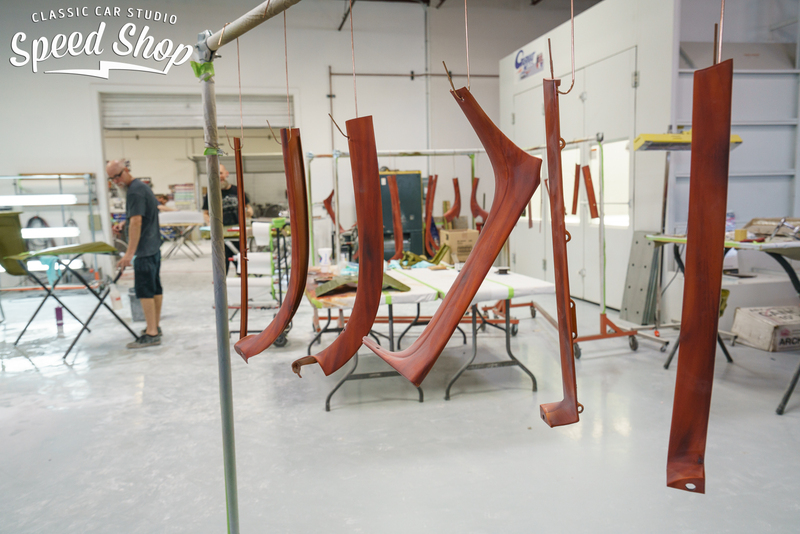 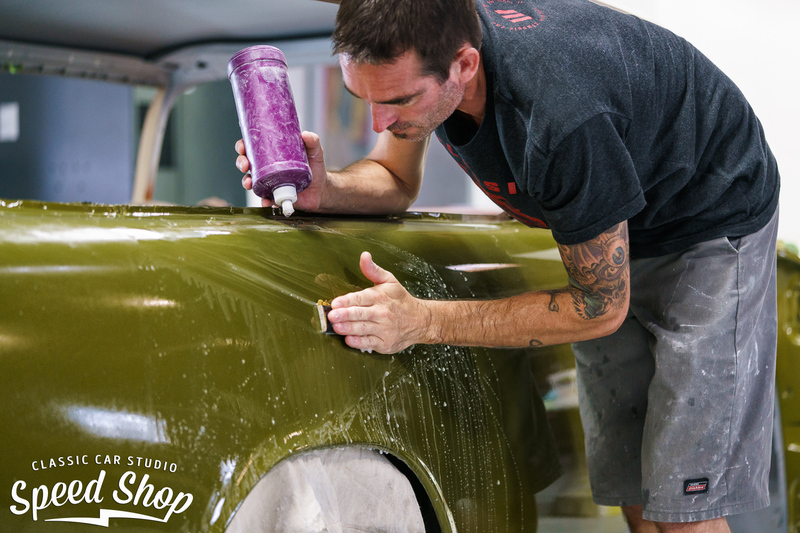 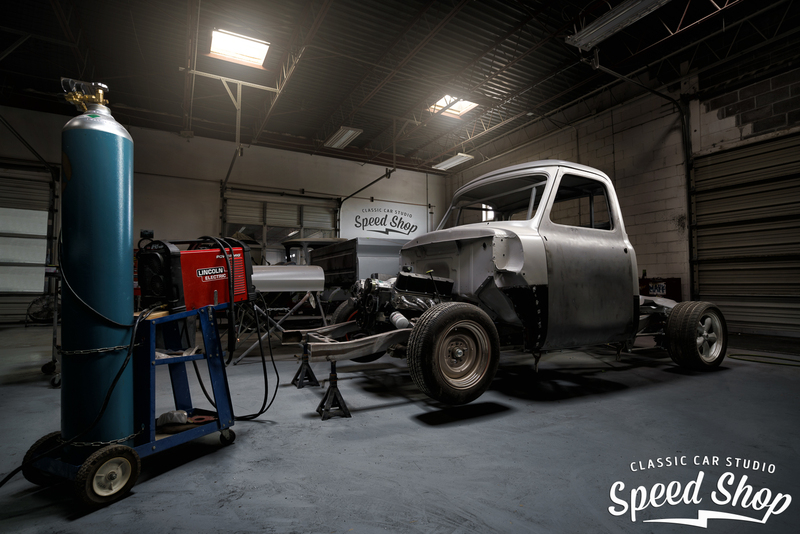 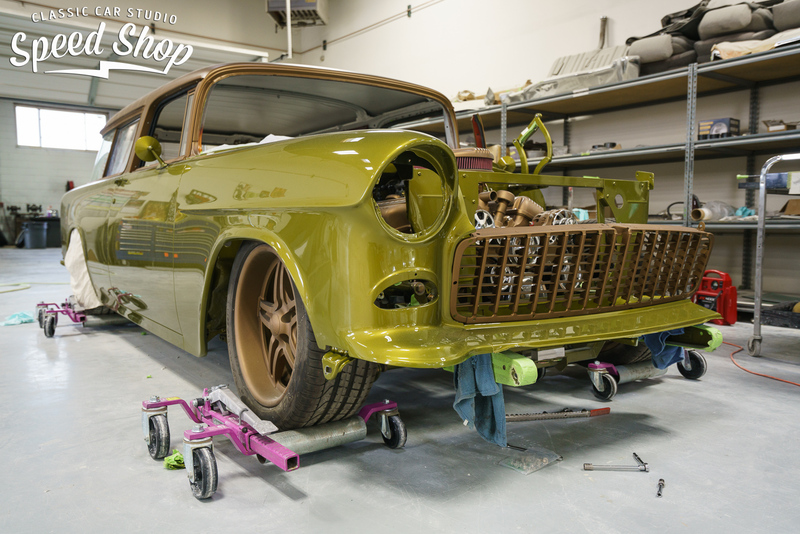 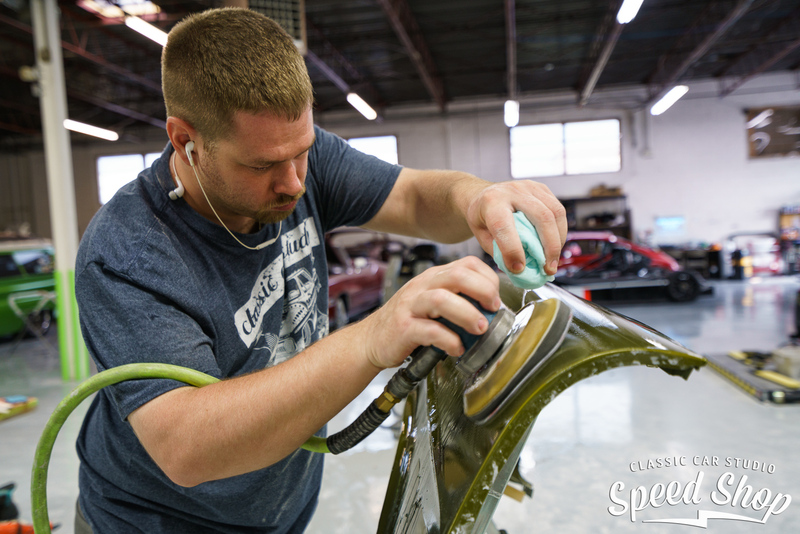 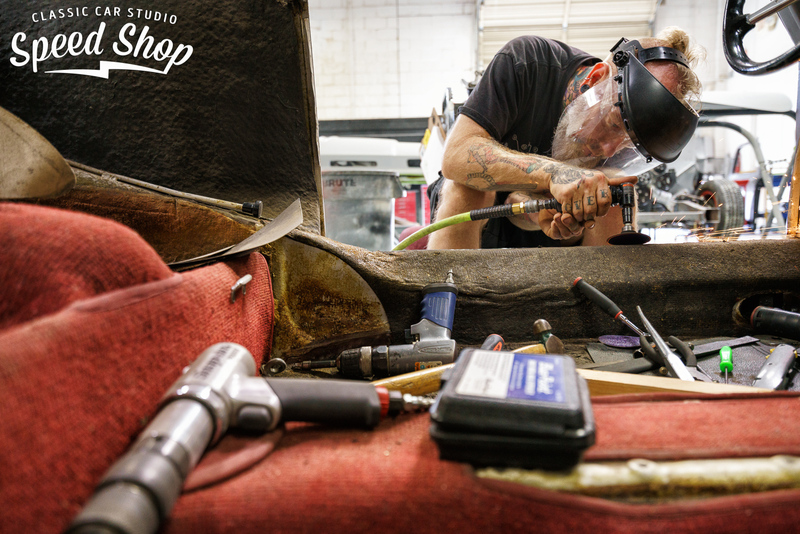 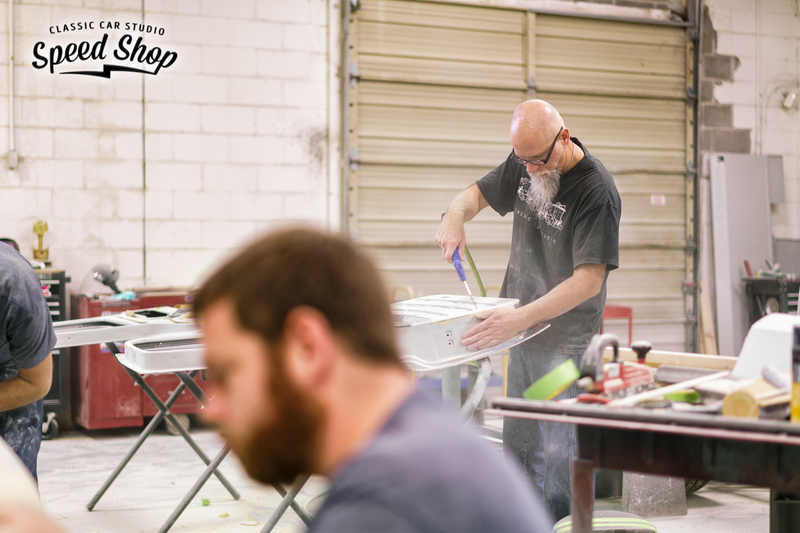 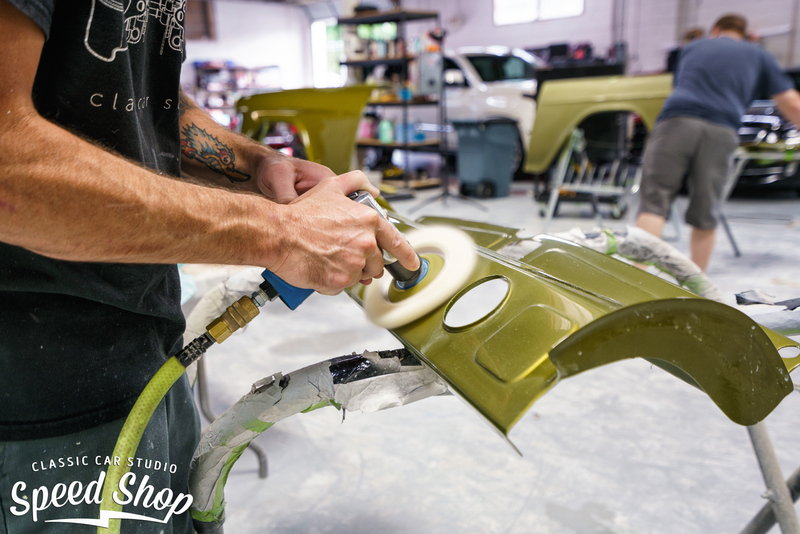 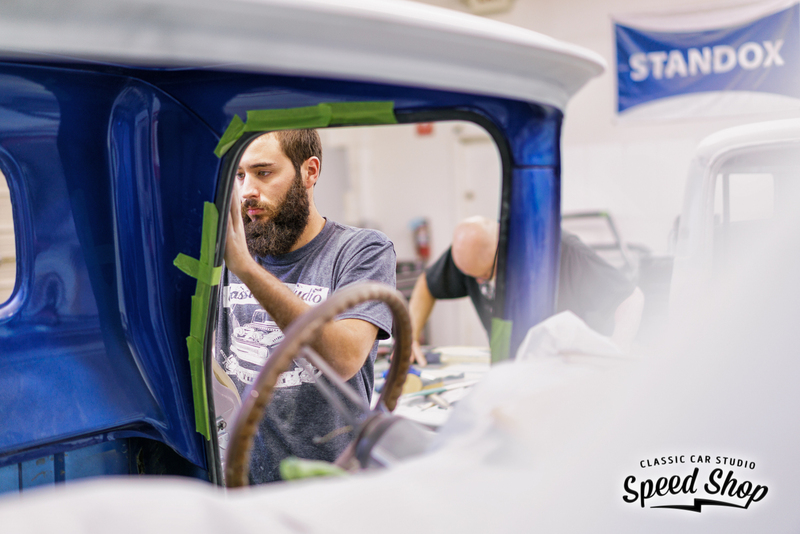 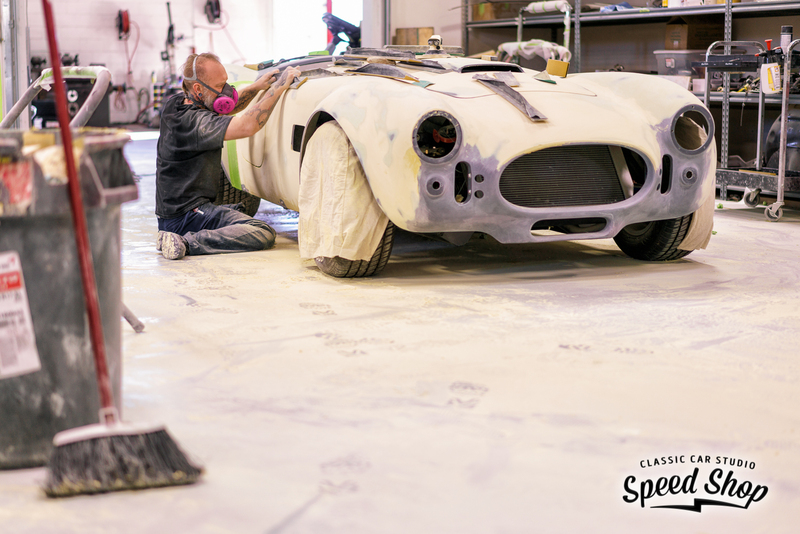 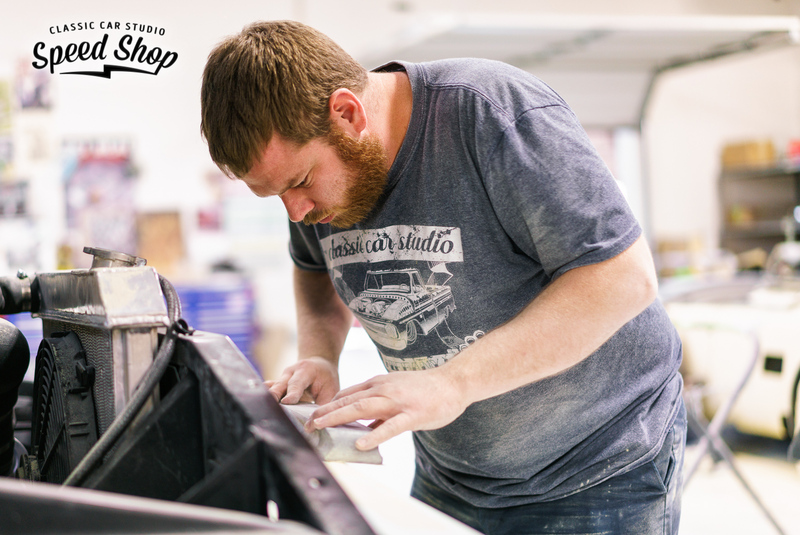 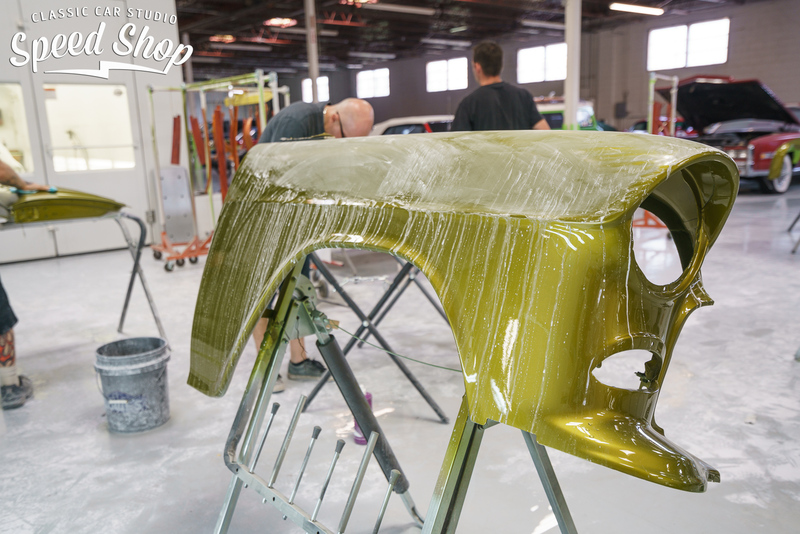 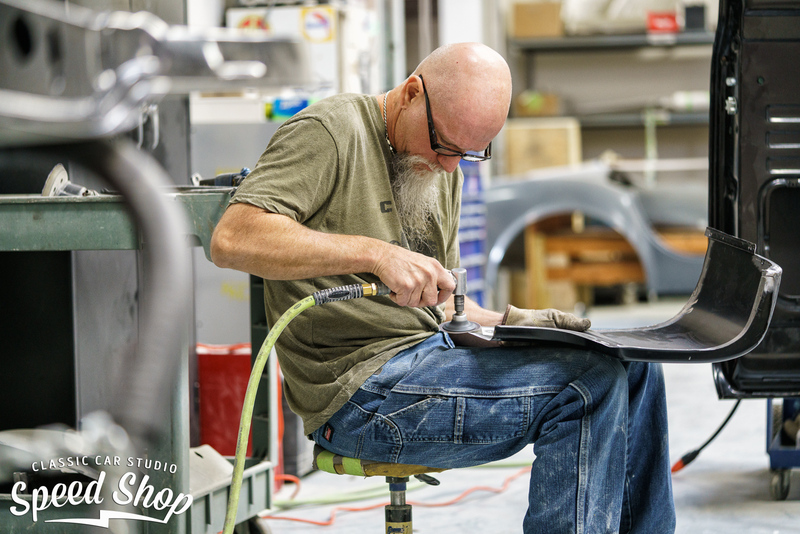 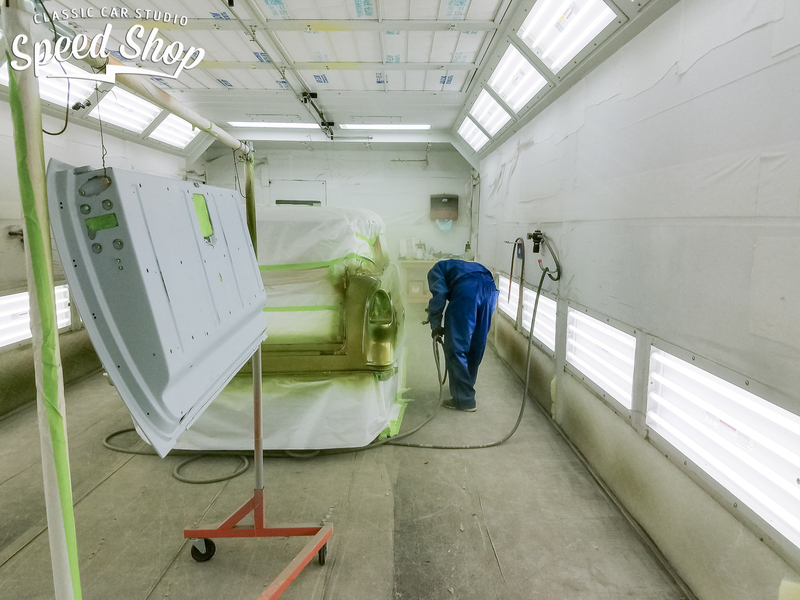 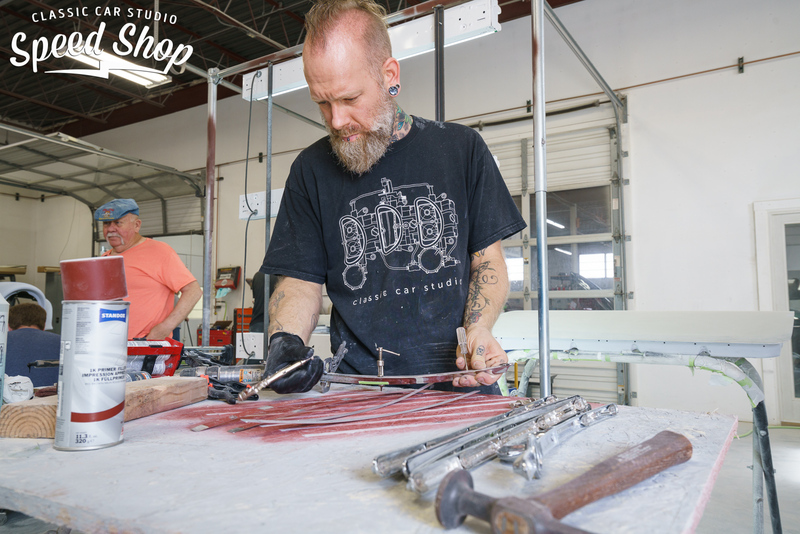 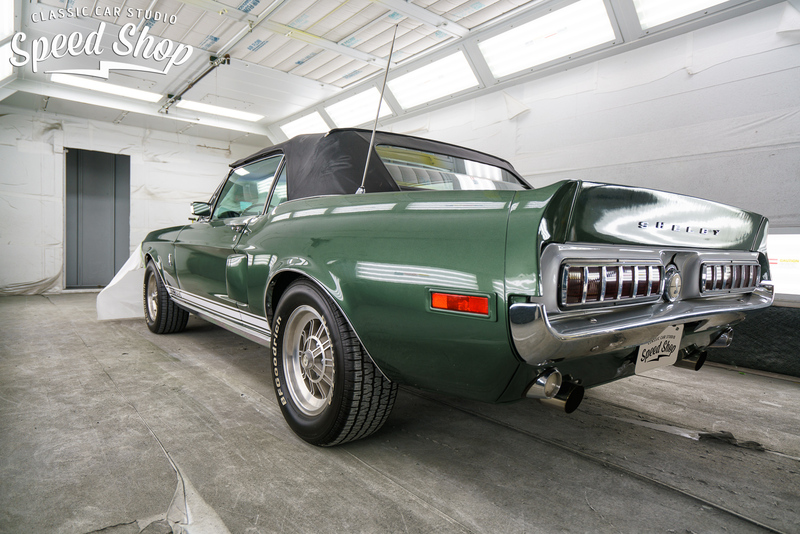 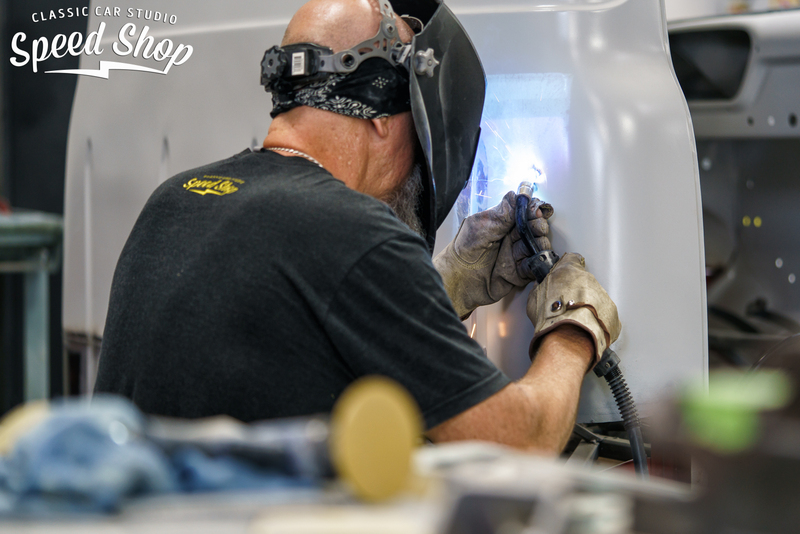 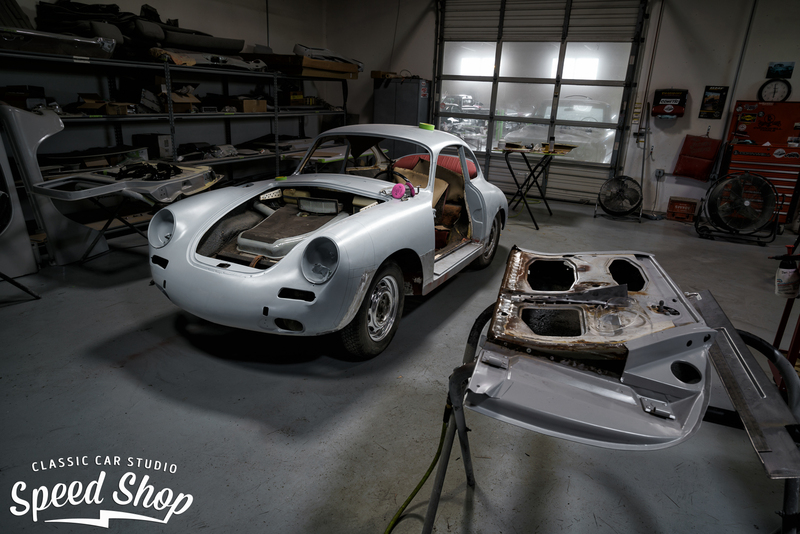 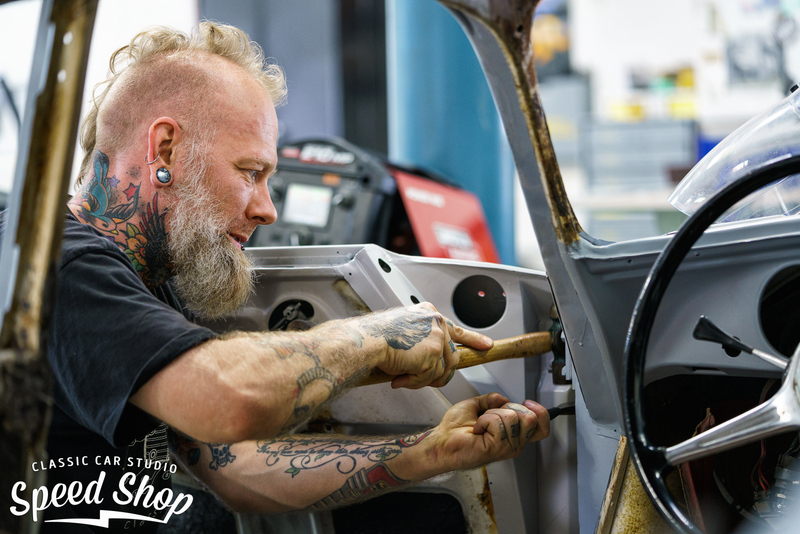 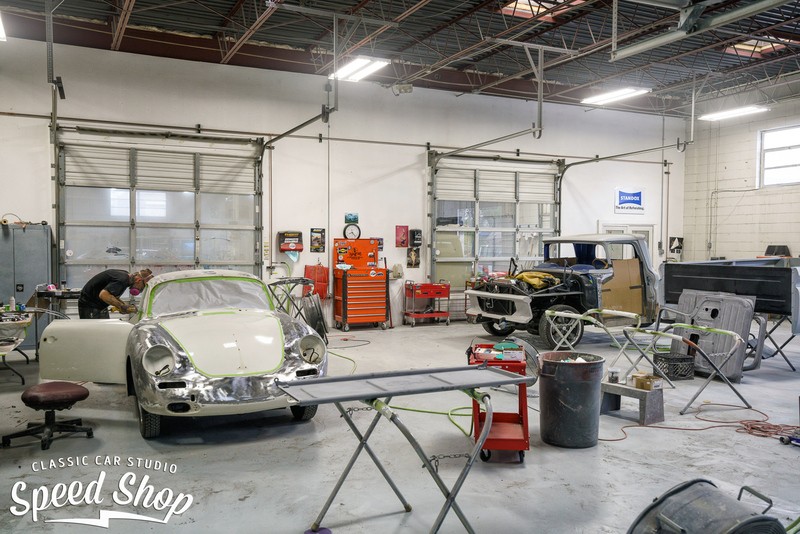 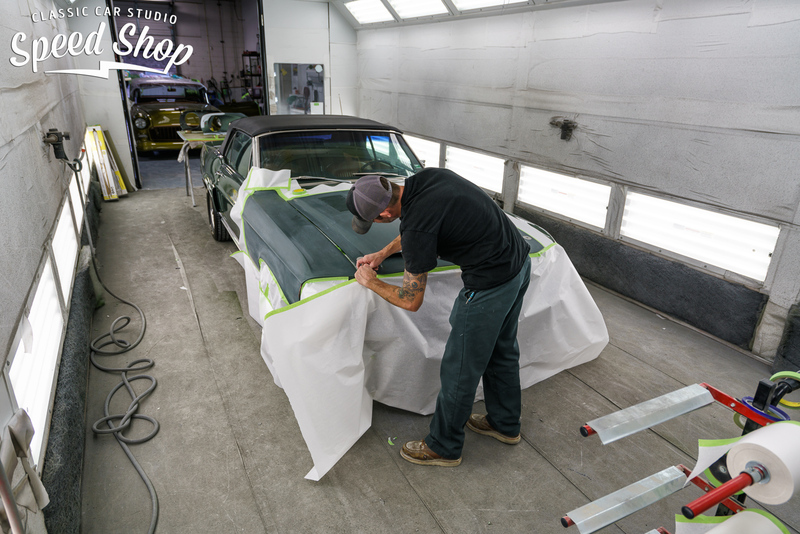 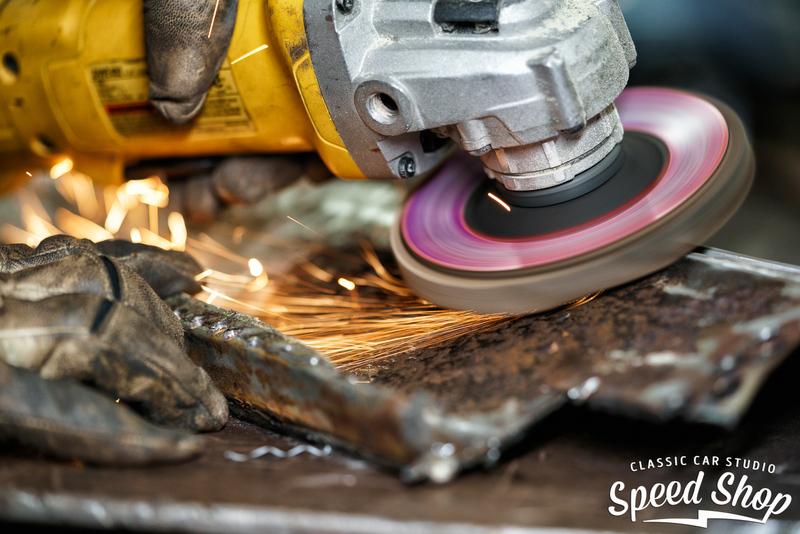 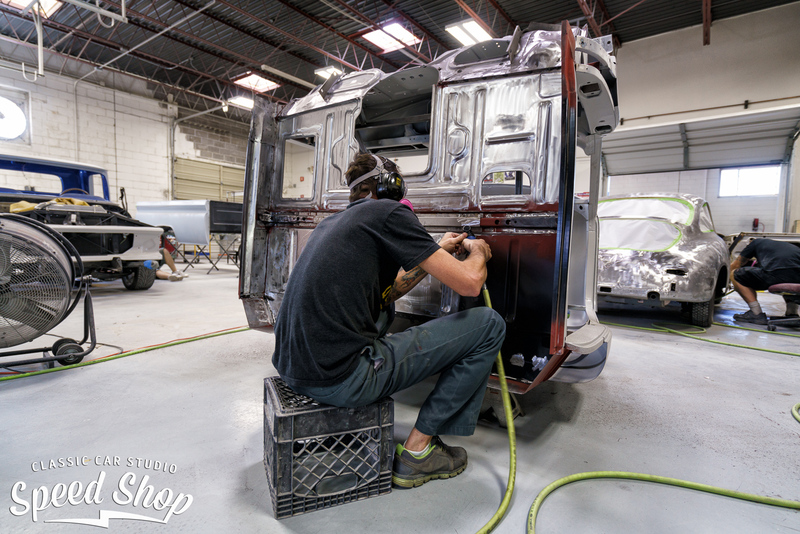 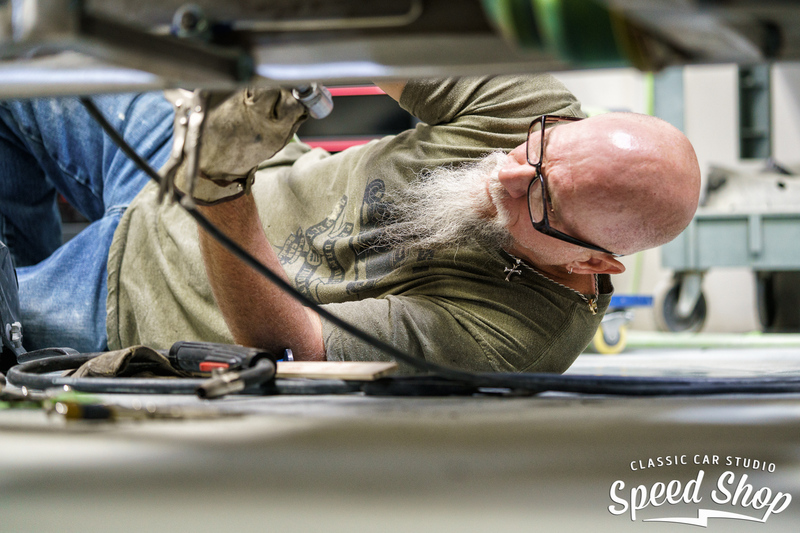 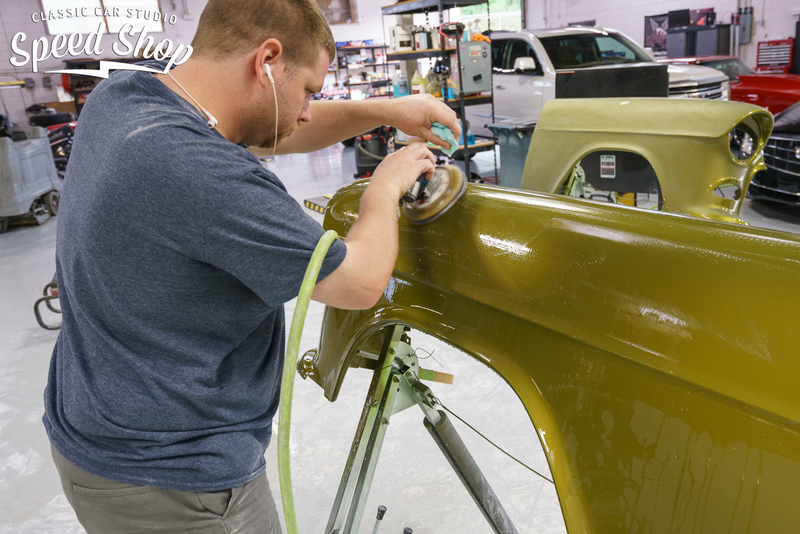 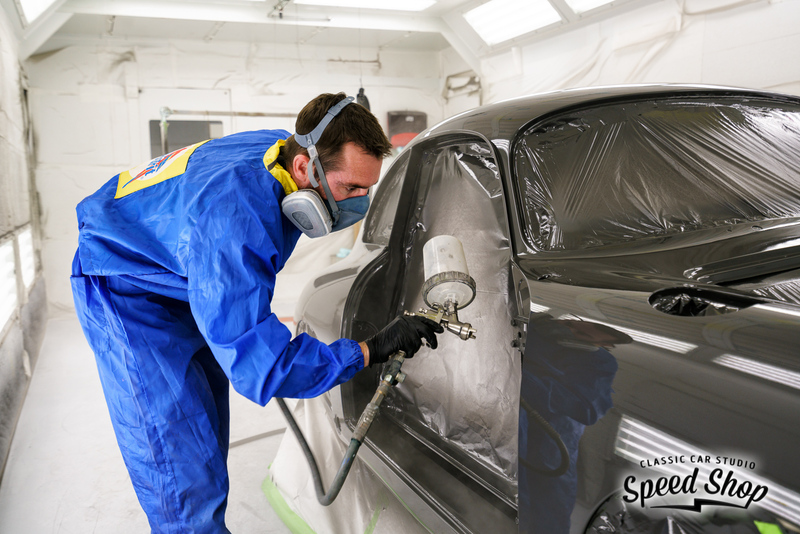 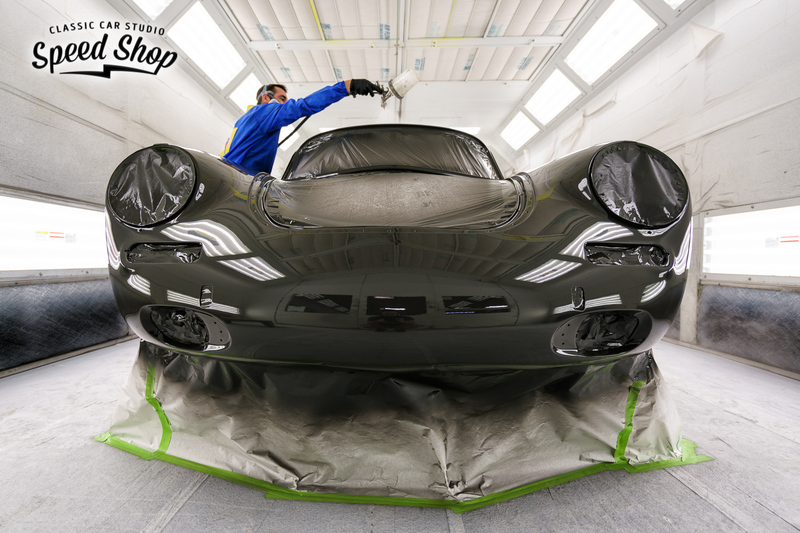 Classic Car Studio specializes in restoration work, and not collision repair, so our technicians are focused on the quality of your project and not throughput. 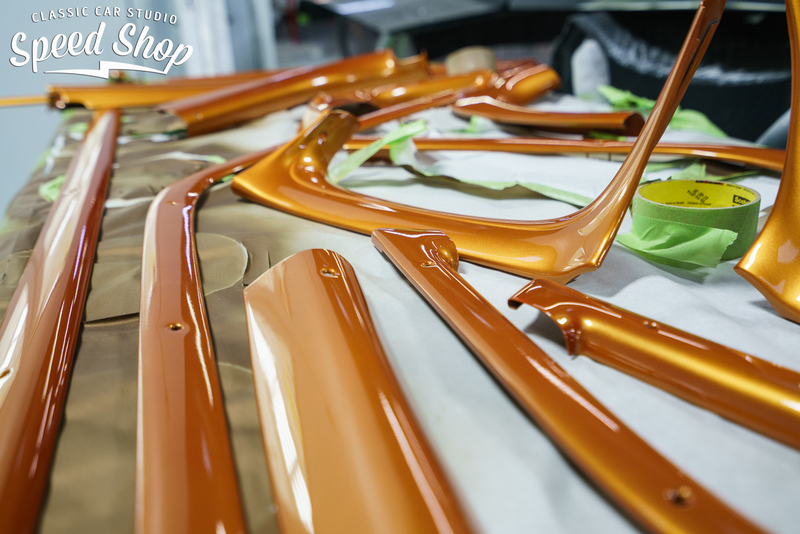 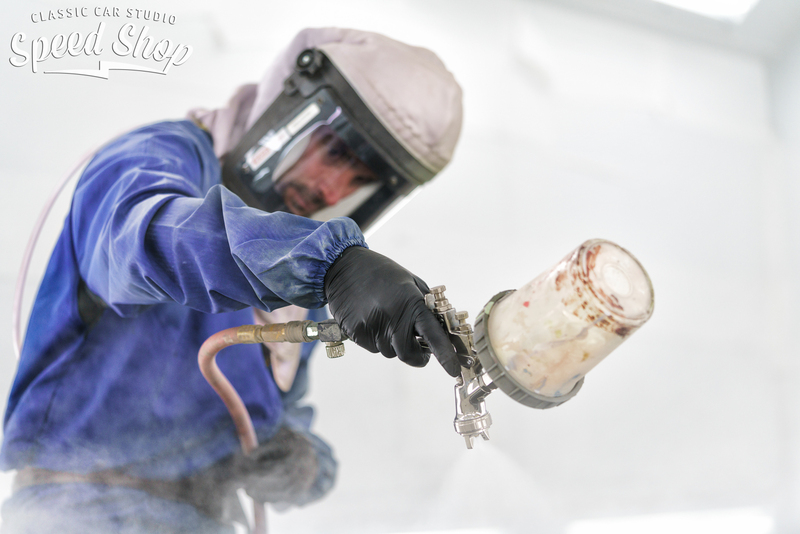 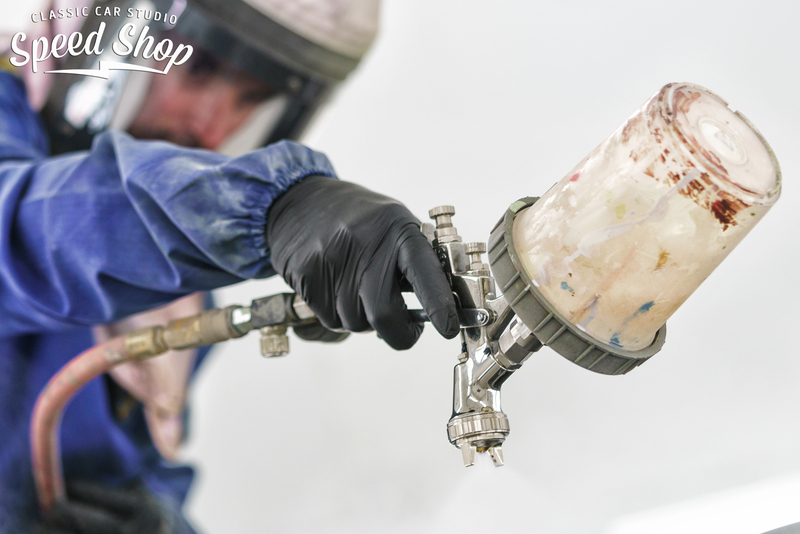 In order to achieve the finest quality finish, we use the highest quality materials available. 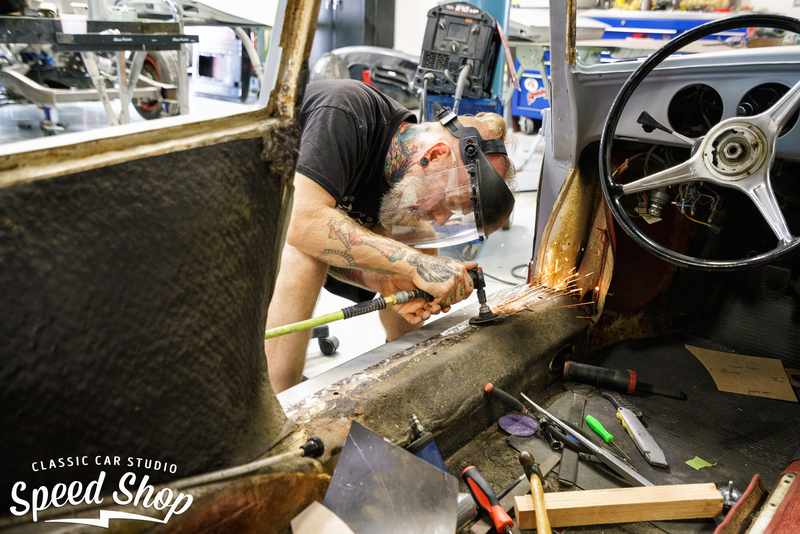 Before we can focus on straightening out your bodywork, it's important that we first remove all of the rusty metal. 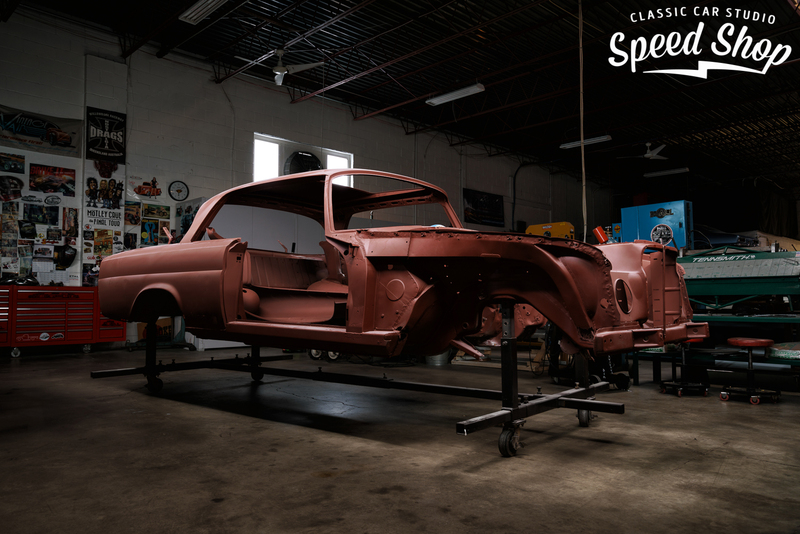 When left to be, rust will continue to grow unless it is completely removed from the car.